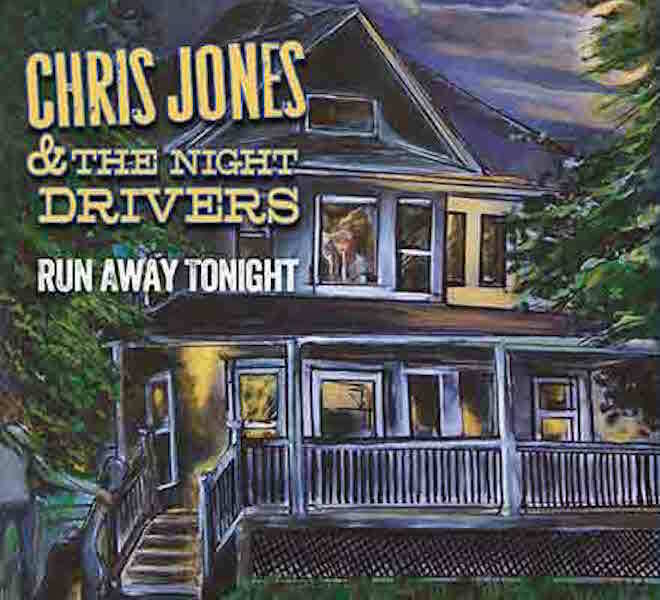 Chris Jones and The Night Drivers – Run Away Tonight. It’s a busy month for Chris Jones & The Night Drivers as the band prepares for the release of its highly anticipated new Mountain Home release Run Away Tonight. This years marks the 20th anniversary of Jones’ 1995 founding of the band. This distinctive group features two of Sirius XM’s bluegrass radio hosts with Jones and Luberecki, and two of the genre’s most prolific songwriters in Jones and Weisberger. Chris Jones & the Night Drivers was a featured performer on Music City Roots; hosted a private VIP and Media Reception, along with Mountain Home Music Company, at Nashville’s Sirius XM Music City Theatre. The album is available for pre-order now, with a release date set for August 21st. On that night they will be performing at the iconic Station Inn.